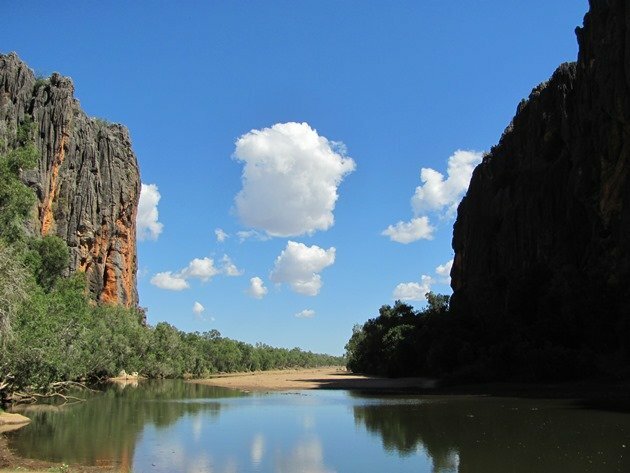 Wow, wouldn’t you love to go camping in Windjana Gorge like Clare Morton did? This weekend promises all kinds of fun for me and hopefully all kinds of birds as well. Corey has become jaded by all other locations as he focuses monomaniacally on his Queens list. Hopefully, he’ll find something special soon. How about you? Where will you be this weekend and will you be birding? Share your plans in the comments below. Pretty scene and a beautiful sky! I have to try and find a new place for birding this weekend. Have a great weekend and happy birding! This is a great photo! Love the composition of the shot and the big fat fluffy cotton candy clouds. Yes, I sure would love to go camping there! Love the take on the second week of August. In Costa Rica, we are more or less waiting for shorebirds to arrive. Some are here but most still need to fly way down this way. I might get the chance to look for some on Sunday near Carara National Park.